Professor Soraya Murray is an interdisciplinary scholar who focuses on contemporary visual culture, with particular interest in art, film and video games. Murray holds a Ph.D. in art history and visual studies from Cornell University, and an MFA in Studio Art from the University of California, Irvine. An Associate Professor in the Film + Digital Media Department at the University of California, Santa Cruz, she is also affiliated with the Art + Design: Games + Playable Media Program and the History of Art and Visual Culture Department. Her writings are published in Art Journal, Nka: Journal of Contemporary African Art, CTheory, Public Art Review, Third Text, Film Quarterly, PAJ: A Journal of Performance and Art and Critical Inquiry. Her two anthologized essays on the military game genre, gender and race may be found in Gaming Representation: Race, Gender, and Sexuality in Video Games, eds. Jennifer Malkowski and TreaAndrea M. Russworm (Indiana University Press, 2017) and in Zones of Control: Perspectives on Wargaming, eds. Pat Harrigan and Matthew G. Kirschenbaum (The MIT Press, 2016). Her article on the politics of identity and the poetics of form in Assassin’s Creed III: Liberation is published in the media studies journal Kinephanos (2017). 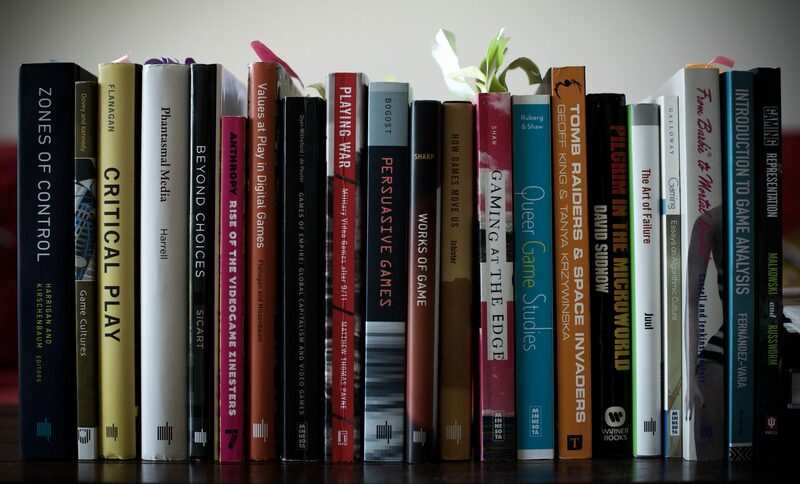 Murray’s essay on postcolonial studies and games is published in the Open Library of the Humanities (2018). Murray’s book, On Video Games: The Visual Politics of Race, Gender and Space (I.B. Tauris, 2018), considers video games from a visual culture perspective, and how they both mirror and are constitutive of larger societal fears, dreams, hopes and even complex struggles for recognition.